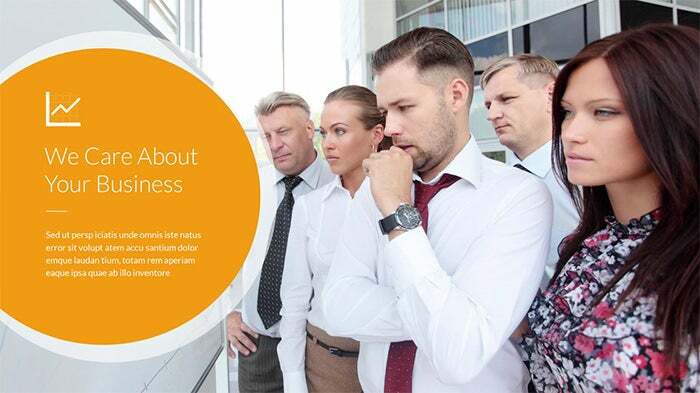 Managing an industry requires the individuals to keep up with the latest innovations and include the best in business strategies for refurbishing the entrepreneurial vicinities. 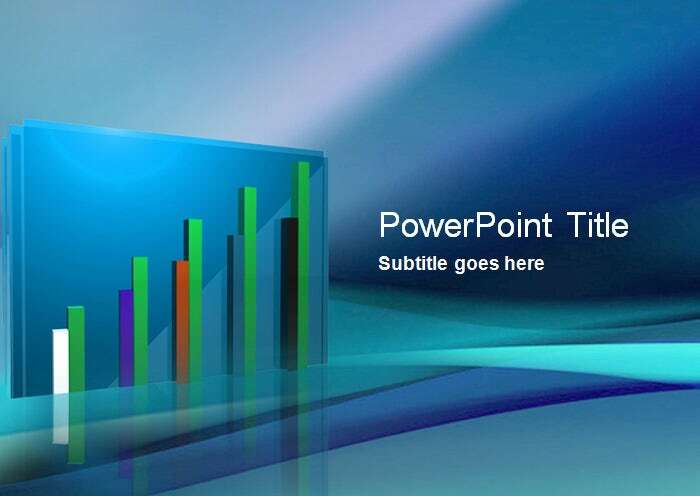 Adding business PowerPoint templates should thus be encouraged as these essentials provide us with certain top rated features ranging from vibrant backgrounds to classy layouts. 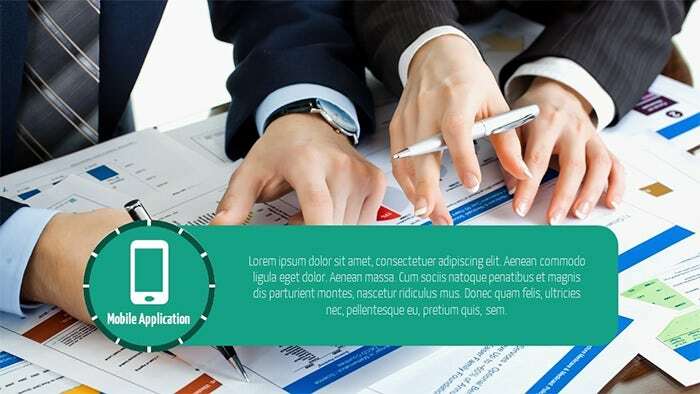 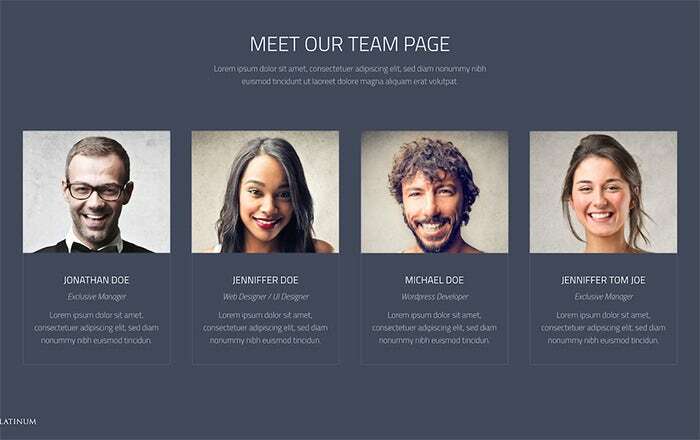 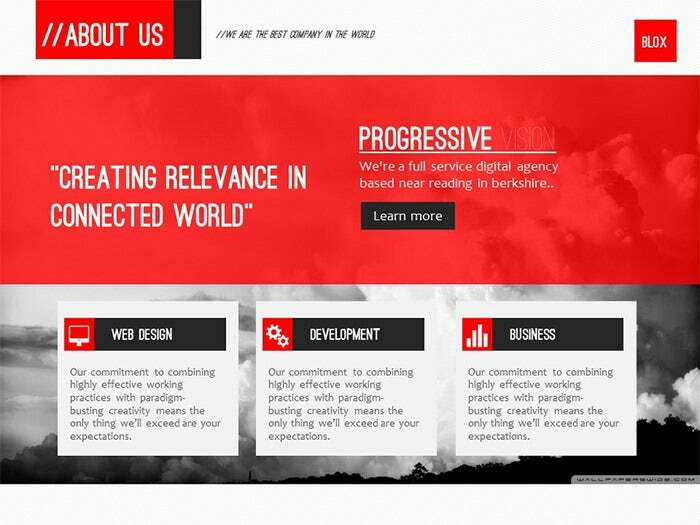 We all know how resourceful these business templates can be as features like PSD extensions and a layered approach make the backbone of the same. 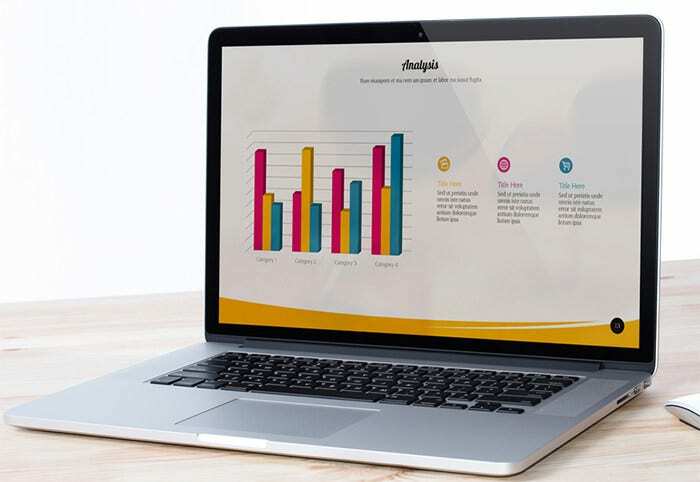 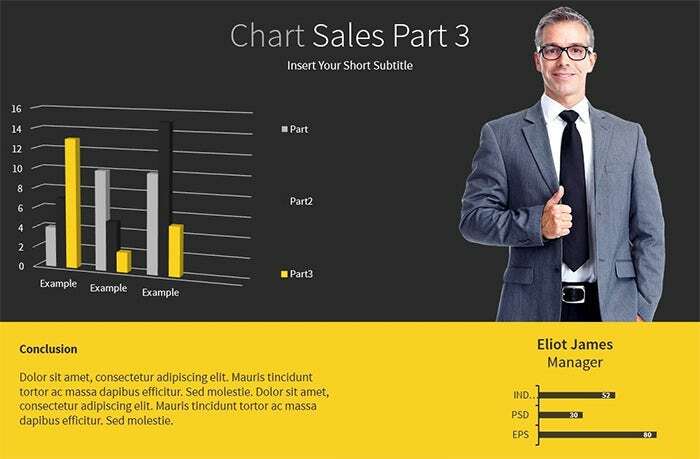 Free templates can be downloaded and these can be paired up with the spreadsheets for a gorgeous viewing experience. 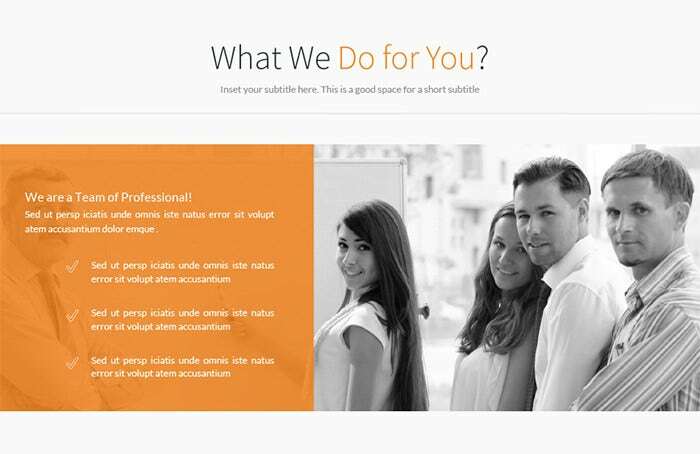 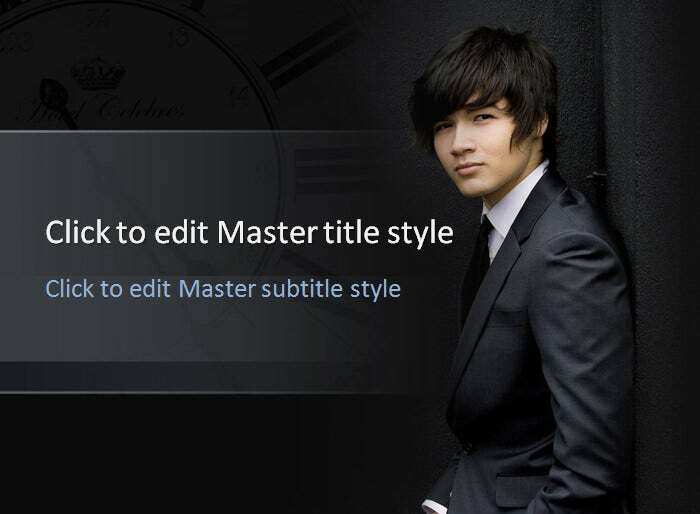 Other strategies include the addition of certain premium templates for commercial or personal use. 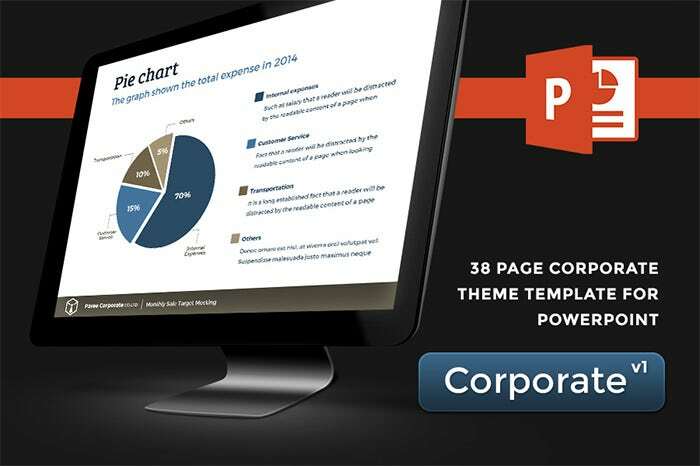 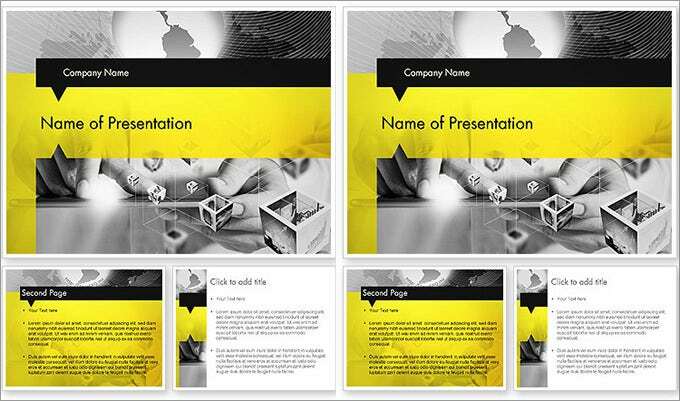 These come with beautiful multi-page layouts in addition to the image and logo integrations. 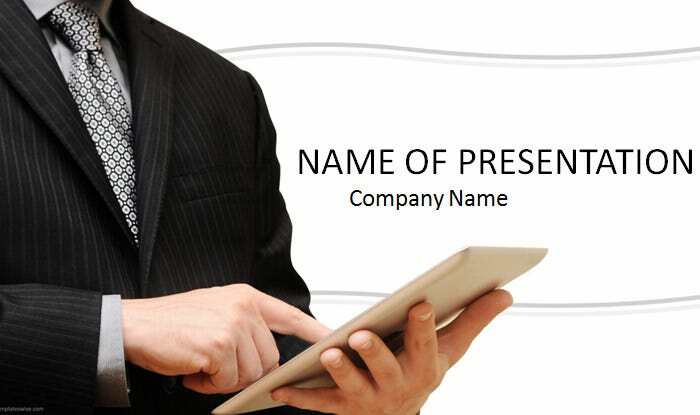 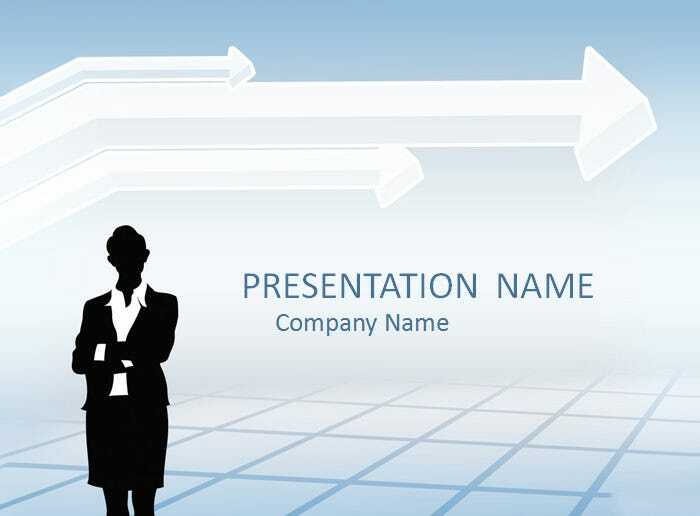 Business letters need to be simplistic in nature and these templates are no different. 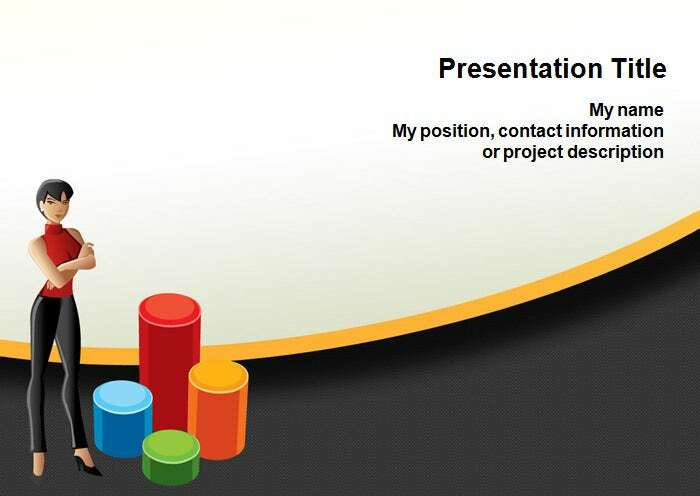 The designs are minimalistic and with certain cleaner designs and framework, the job is made seamlessly easy for professional use. 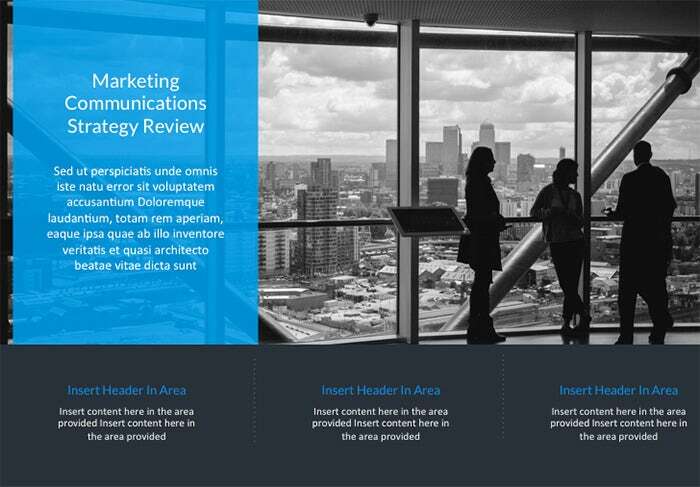 Customizable schemes are also up for grabs as the text alignment and grid based columns can be modulated based on the varied requirements. 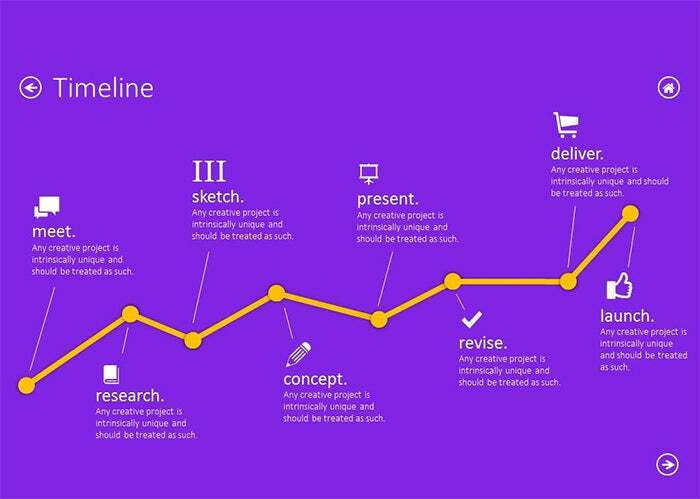 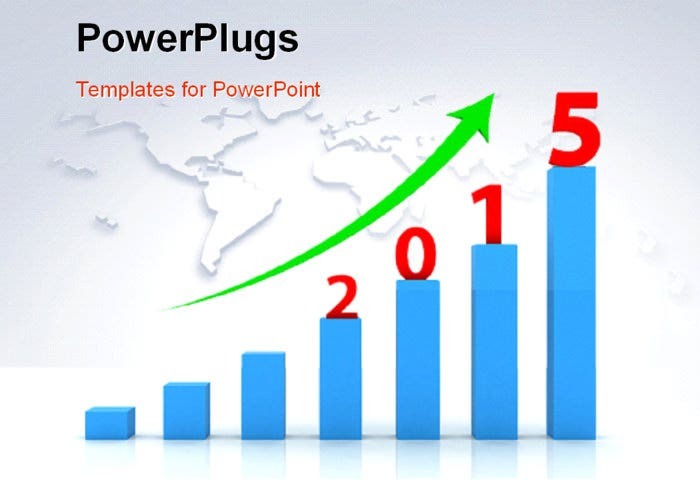 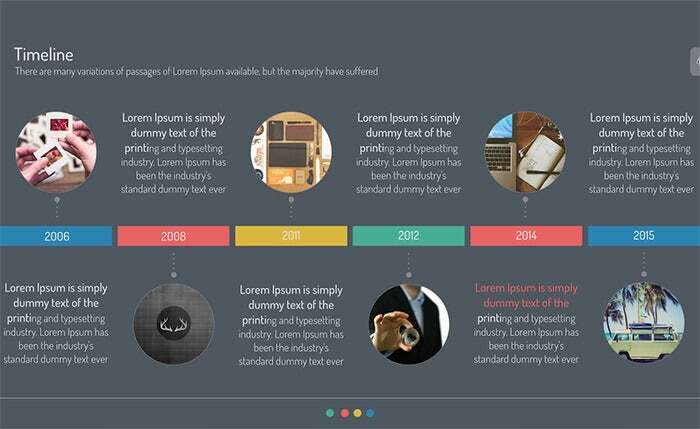 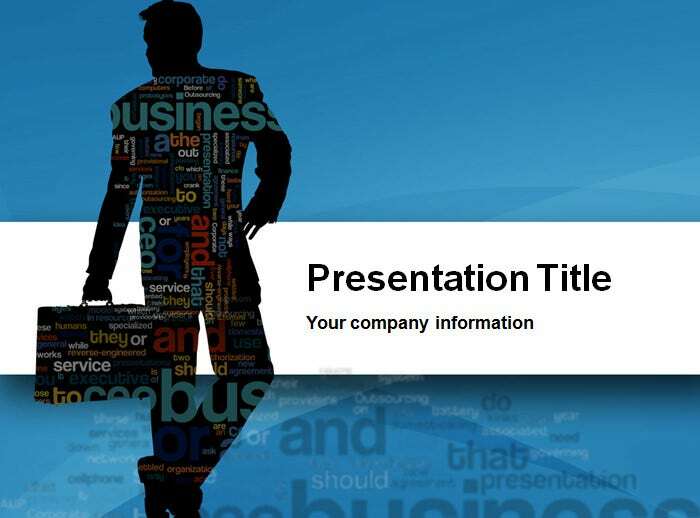 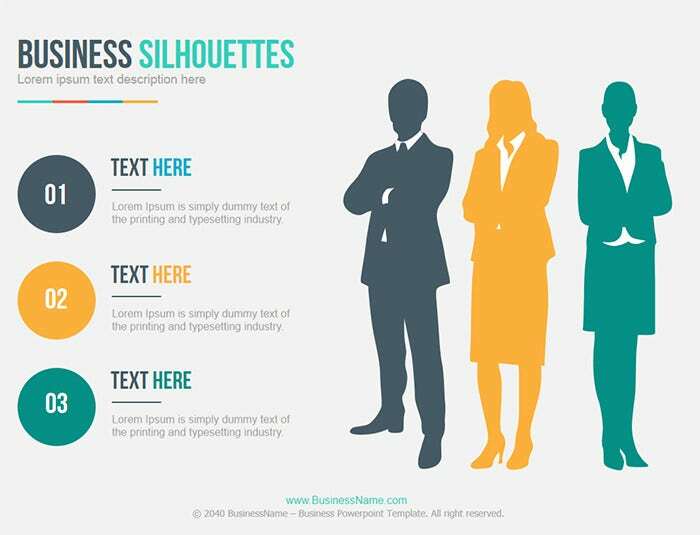 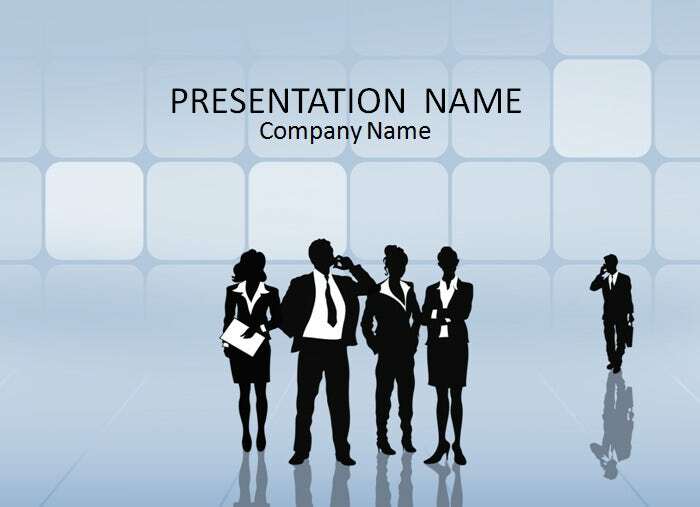 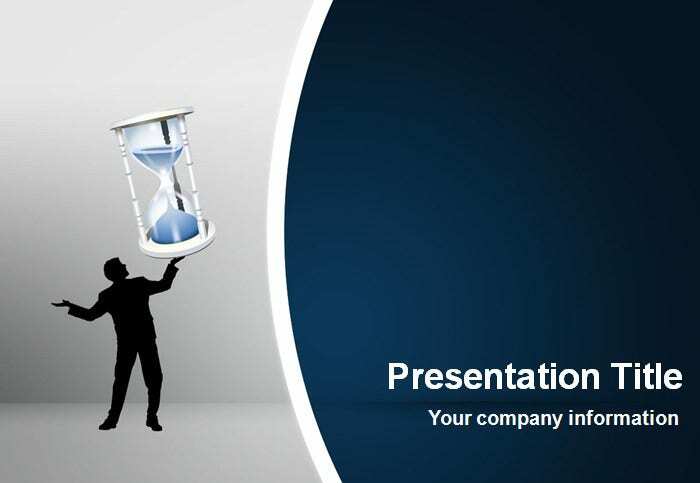 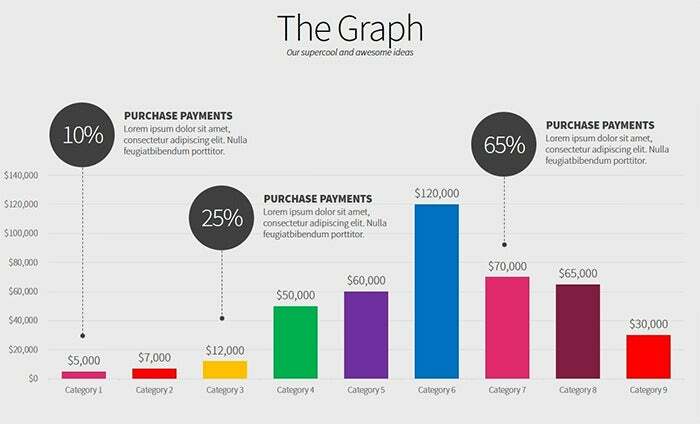 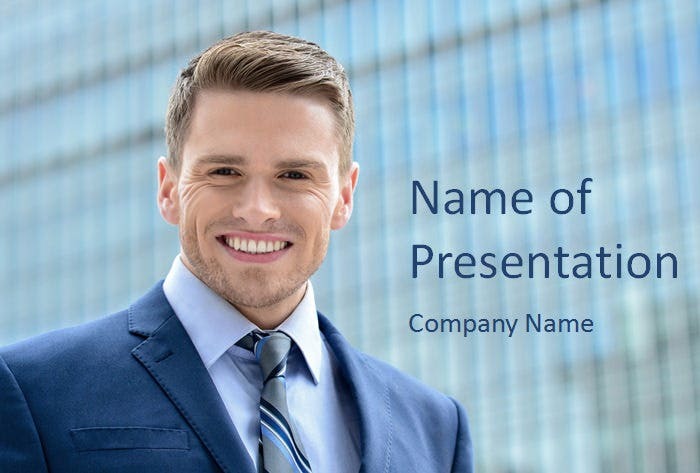 Make use of these best in business PowerPoint layouts for structuring the entire business setup in accordance with the international standards.